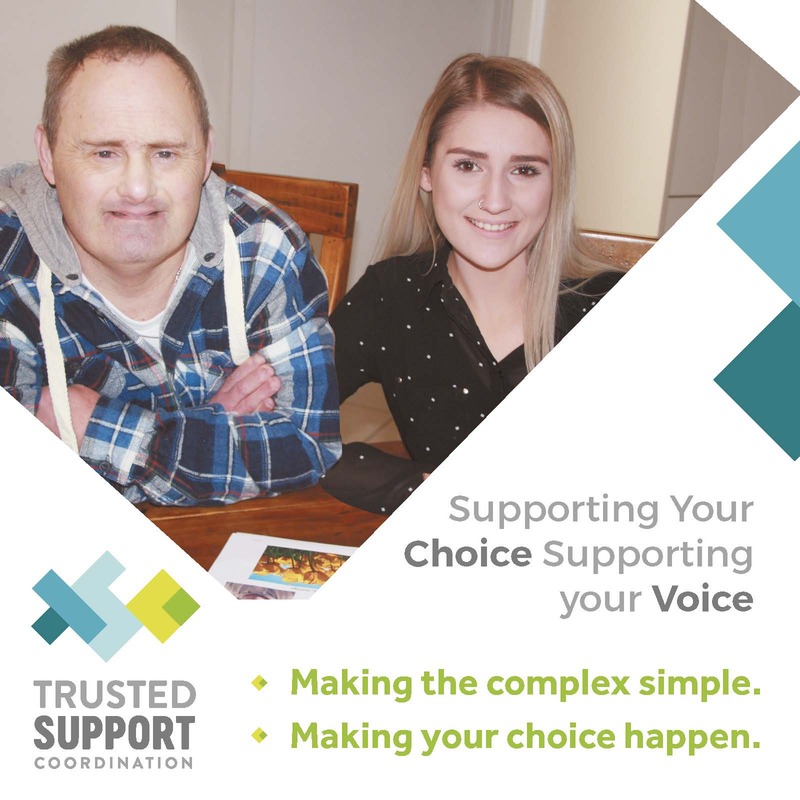 The Disability Trust provides quality short term accommodation for people with disabilities to take an enjoyable break from their usual home environment. 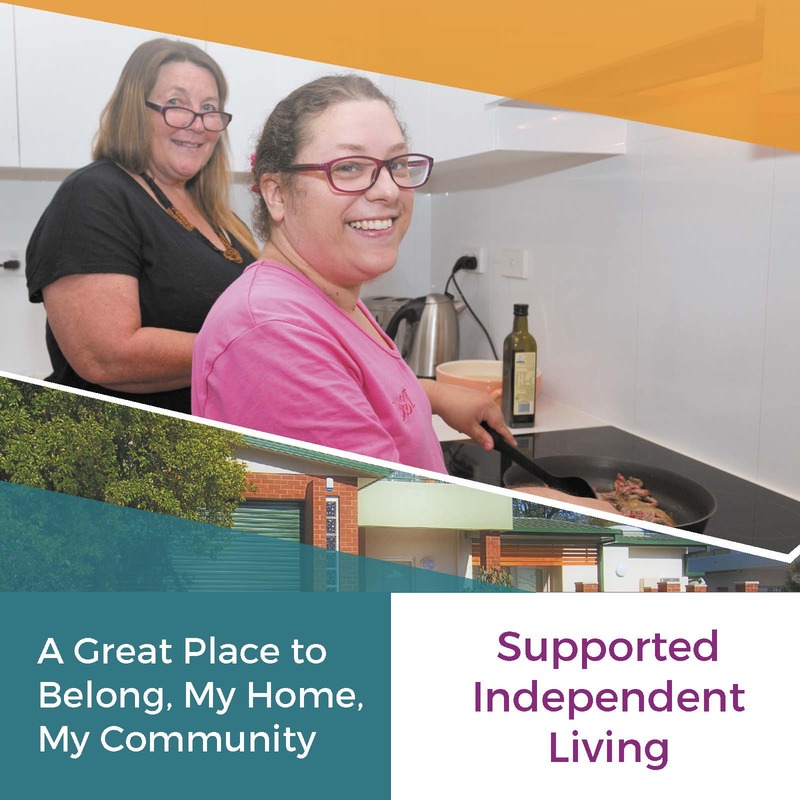 We have a diverse range of quality short term accommodation options available to people around NSW and the ACT. All our short term accommodation is focused on providing a fun break in a safe and supervised environment supported by friendly and well trained staff. Our breaks offer individually tailored opportunities to develop skills as well as participate in fun activities or enjoy community outings. Parkside at Dapto is a fully accessible, purpose-built four-bedroom house. 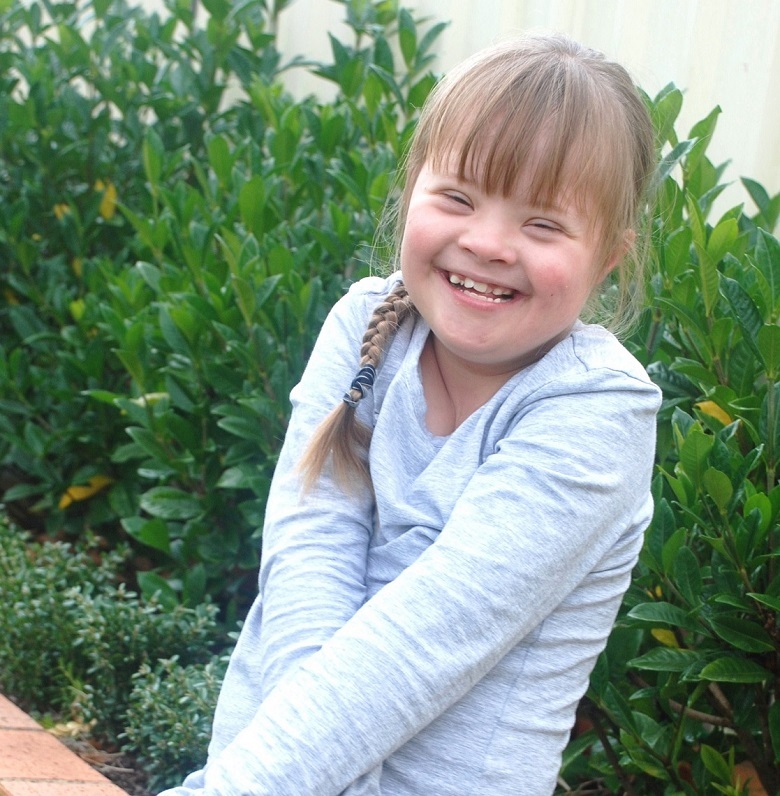 Emma Ruby House located in Cook in the ACT is specially designed to cater for younger people with disabilities. It’s fully accessible and is very conveniently located near shops and a park providing excellent access to a range of activities. Hughes House is located in the suburb of Hughes in the ACT and caters for adults over 18. Also fully accessible, Hughes has been purpose built for people with disabilities and has a number of very comfortable living areas. Jarrah is a lovely home in the Illawarra and is perfect for small groups. Willow in Wollongong is nestled away off the main streets, surrounded by trees and quiet spaces to explore outside. Mountview is a five-bedroom home located in Balgownie in Wollongong. The house is well located in a private setting. It specialises in providing stays for adults with higher care requirements. an intellectual disability. "Respite through The Trust provides me with time to stop and catch my breath. 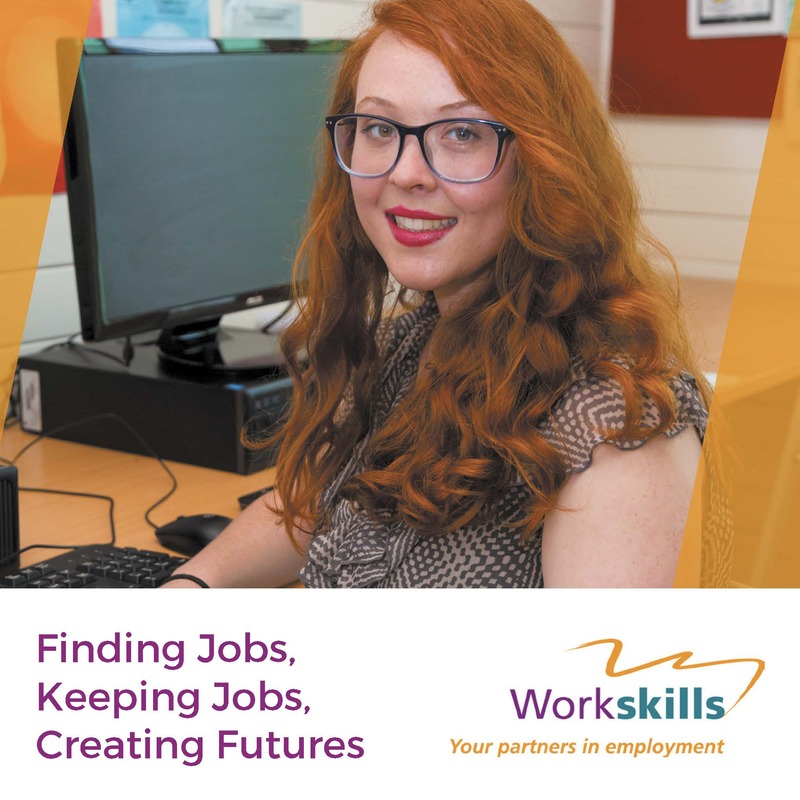 It gives Kiara time to grow as an individual and gain valuable life skills. I am content knowing Kiara is safe, happy and well cared for."